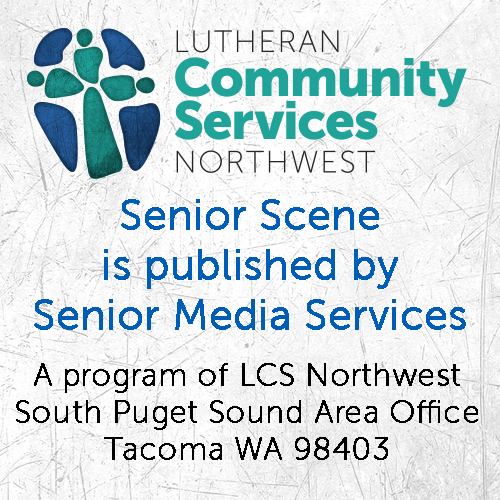 Five senior-living communities in Tacoma are coming together again on Aug. 17 to offer a one-day tour of their facilities to help seniors find a community that fits their needs, desired location and budget. Franke Tobey Jones—Bistro Café, 5340 N. Bristol St.
Merrill Gardens—main entrance, 7290 Rosemount Circle. Narrows Glen—main entrance, 8201 6th Ave.
Tacoma Lutheran Retirement Community—apartment entrance, 1301 N. Highlands Parkway. Weatherly Inn—main entrance, 6016 N. Highlands Parkway. 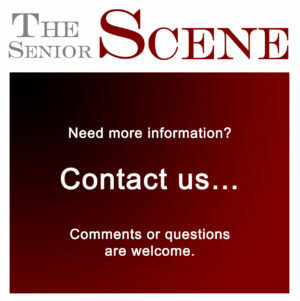 The day’s program, which will start at 10 a.m., will include a short presentation about senior living. Communities and about today’s activities. Tours will run from 11 to 3 p.m. Each van will will have a representative from that community to answer questions and will stop at all five locations. “There will be quite a lot of walking, so wear comfortable shoes,” said Shane Fowler, outreach director at Narrows Glen. To reserve a place on the tour and/or a van, RSVPs are requested by Aug. 12 at 253-284-7499. 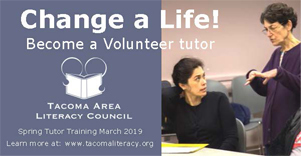 Kristine Grant, community relations director at Tacoma Lutheran, said seniors “who are thinking about moving into a retirement community” can get answers on pricing, amenities and resources. Log in | 47 queries. 1.452 seconds.